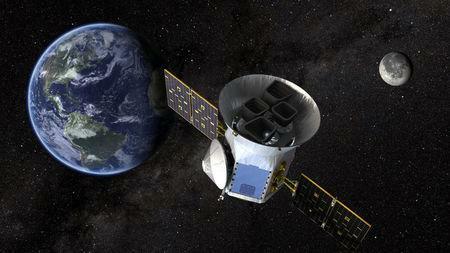 CAPE CANAVERAL, Fla. (Reuters) - An 11th-hour technical glitch prompted SpaceX to postpone its planned launch on Monday of a new NASA space telescope designed to detect worlds beyond our solar system, delaying for at least 48 hours a quest to expand astronomers' known inventory of so-called exoplanets. Space Exploration Technologies, as billionaire entrepreneur Elon Musk's private launch service is formally known, said on Twitter that the blast-off was scrubbed due to unspecified problems in the rocket's guidance control system. Those are believed the most likely to feature rocky surfaces or oceans, and are thus considered the best candidates for life to evolve. 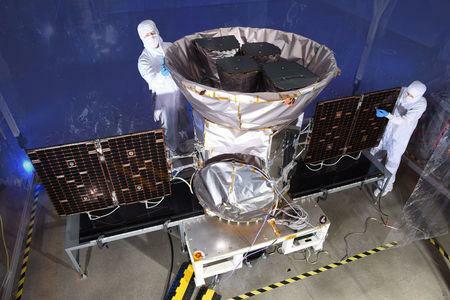 Scientists said they hope TESS will ultimately help catalog at least 100 more rocky exoplanets for further study in what has become one of astronomy's newest fields of exploration. But TESS will scan a broader swath of the heavens to focus on 200,000 pre-selected stars that are relatively nearby -- some of them just dozens of light years away -- and thus among the brightest as seen from Earth.